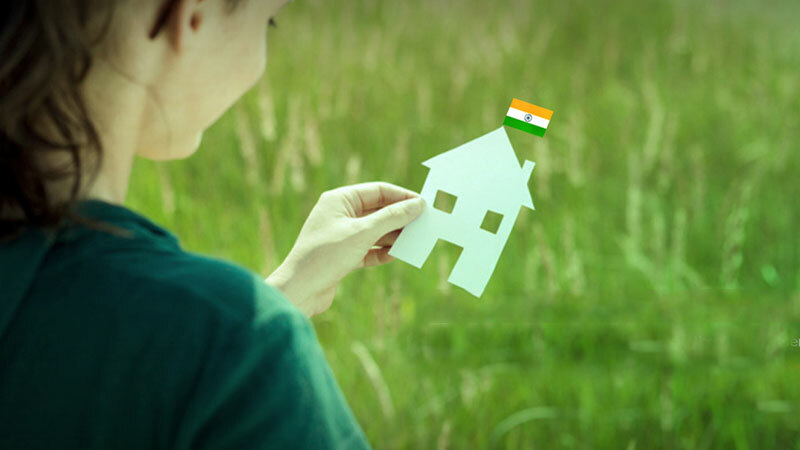 It is often observed that NRI's are naturally drawn towards their home country and prefer to have some deep rooted connection with India; this often leads to purchase of land in the country either to live in when they decide to move back post retirement or to simply for investment sake.As per Indian laws, a NRI can purchase any property in India apart from agricultural land, farm house and plantation property. Indian real estate markets have been a witness to some slowdown in prices over the last few years and have also seen some price correction which makes real estate investment a value proposition for NRI's. The expected future of Indian property market is very bright given the economic explosion the Indian economy is going through. There is a manifold increase in demand for residential,commercial and retail property owing to the rise in economic activities and the mission of 'Housing for all by 2022' undertaken by the central government. This shall in turn result in a heavy appreciation in property prices in mid-short term. This view is also seconded by Anshuman Magazine, CMD, CBRE South Asia according to which "Historically, the price escalation of real estate in India has been much higher than in most other countries. 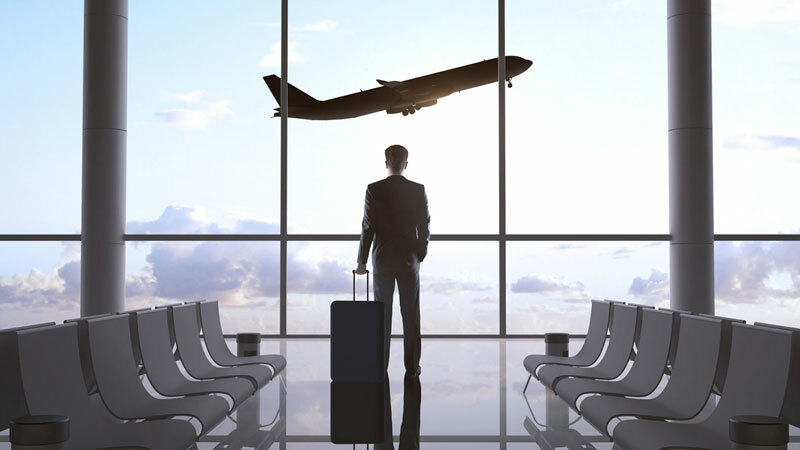 The market may have slowed down in the past two years, but the long-term appreciation that NRIs can get in India is likely to be much higher than in the country they live in." Another factor that favors NRI investments in real estate is the favorable tax implications which further augment the return rate. If a NRI buys a property in India and holds it for three years, long term capital gains shall be applicable on the accrued/realized profits. Such capital gain is subject to a maximum tax rate of 20% and can be adjusted against inflation index which shall result in lowering down the actual rate significantly. The NRI may also decide to reinvest the sale proceeds from sale transaction into another property in India. This shall save him from paying any tax on the profits realized from such sale transaction. ✔	One third of the rental income is tax free and is to be essentially kept aside for repair and maintenance (whether actually incurred or not). ✔ Total interest on home loan is exempted from taxable income. 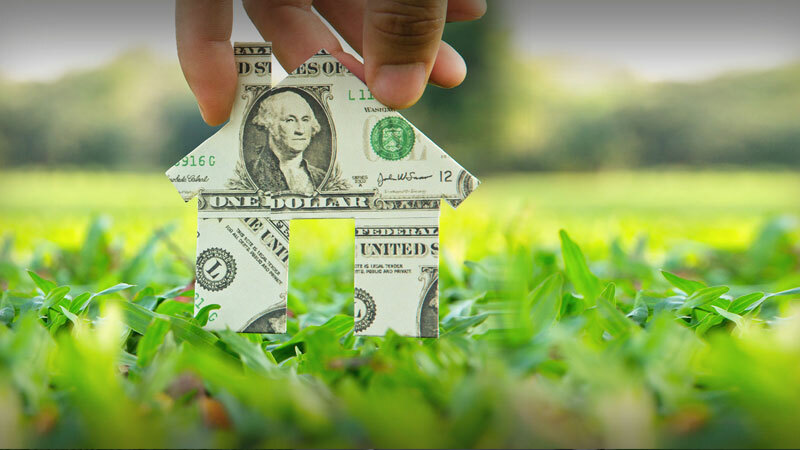 Another factor is the easy availability of funding from key financial institutions to a NRI (up to 80% of property value)for purchasing a property in India provided certain basic criteria are complied with. Availability of cheaper finance in Western countries is also a plus point and a NRI may consider taking loan from the country of residence for purchasing a property in India. In case he chooses the former option, he is also entitled to a deduction of up to Rs. 1,50,000 from his Indian taxable income as interest on home loan. The rules for exiting out of a property and repatriating the money to the country of residence have also been eased down making Indian property investments more feasible and lucrative for NRI's. India is a developing economy and is coming up with 100 smart cities and 500 AMRUT cities to combat the rising challenge of urbanization. The rural villages and Tier 1, 2 and 3 cities shall be selected to become the mega cities of India that shall be smartly planned and executed for continued sustainability. Dholera SIR is the first step towards this initiative which isIndia's Biggest/Largest Greenfield Smart city, first ever of its kind to be developed in India. NRI's should carefully select their investment place and invest in such cities which have a potential to grow manifold and generate superior returns.